Layout: 2bedroom+ 2wc + kitchen + living room. Layout: 3bedroom+ 2wc + kitchen + living room. 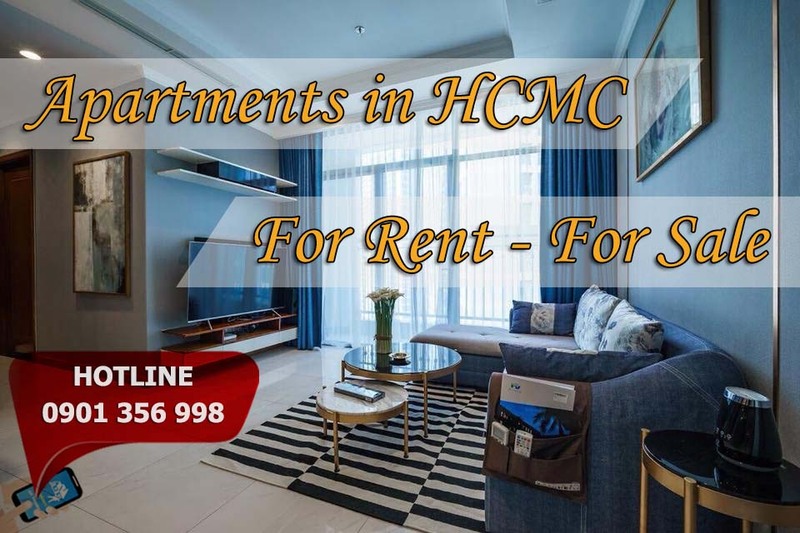 We are looking for tenant in Pearl Plaza apartment 2bedrooms and 3bedrooms ( high floor 12th-22th) , from here you can enjoy the nice view of Saigon river, city at night. Those options locates at corner so the room is fresh, windy.In this building there are only 4 corners equal to 4 options of each floor.Besides that the selling price of thos apartments also higher than others 30% price.On the other hand, we are having a lot of keys of this building, please contact us for visiting this interesting place.